Nissan wants to block Ghosn from accessing an apartment its owns in Rio's Copacabana neighborhood. SAO PAULO -- A Rio de Janeiro apartment containing cash, art works and personal belongings of Carlos Ghosn has become the latest battleground between the indicted former Nissan chairman and the automaker. Ghosn is seeking to retrieve "personal belongings, documents, cash, objects and art pieces” from the beachfront apartment, which Nissan says it owns. The home could contain evidence of financial misconduct, according to a filing by Nissan in a Brazilian court last week. The previously unreported court papers show the extent of the legal dispute between Ghosn and Nissan over access to the apartment, one of several he has had access to around the world. The apartment contains three safes that Nissan has yet to open, according to the filings. Nissan found them when it did an audit of the apartment following Ghosn's removal as Nissan chairman, the company said. The apartment also has "designer furniture, artwork and decorative objects," it added. The apartment was purchased by a Nissan subsidiary in late 2011 following the automaker's launch of a factory in the nearby city of Resende. Nissan bought the apartment expecting that Ghosn's trips to Brazil, where he was born and maintains citizenship, would "become more constant" after the factory opened, Nissan said in the filings. 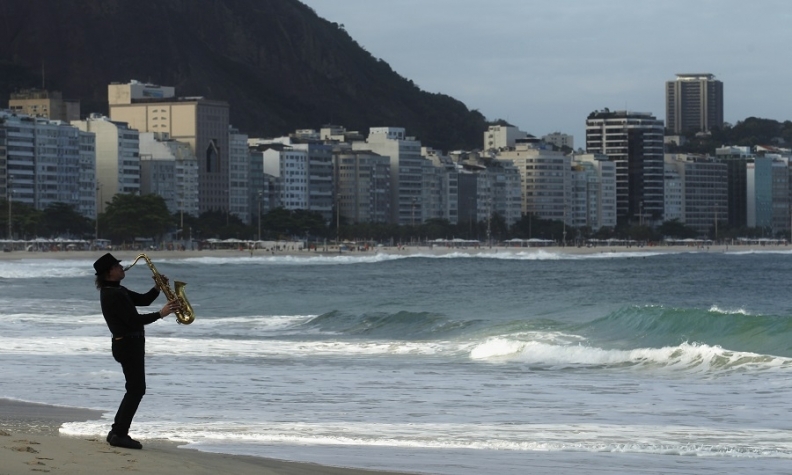 The apartment is in the Copacabana neighborhood, on a road directly facing Rio's famous beaches. An apartment in the same building was listed online for 12 million reais ($3.07 million). The court proceedings started Nov. 29 when a lawyer for Ghosn asked a judge to grant him access to the apartment. Nissan says allowing him access would "represent an incalculable risk of destruction of potential evidence of crimes allegedly committed." So far he has been denied access by Brazil's courts. A lawyer for Ghosn, Jose Roberto de Castro Neves, told Reuters he was unaware of the existence of three different safes and that it was "absurd speculation" that they may contain evidence of wrongdoing. "He's a very smart guy," de Castro Neves said in a brief phone interview. "If he had done something wrong, he would never leave it in the apartment." Tokyo prosecutors on Monday indicted Ghosn for under-reporting his income and also charged the automaker, making Nissan culpable for the financial misconduct scandal, which has shocked the industry. Ghosn is being held in a Tokyo jail. Ghosn has not made any statement through his lawyers in Japan but has denied the allegations, according to local media.